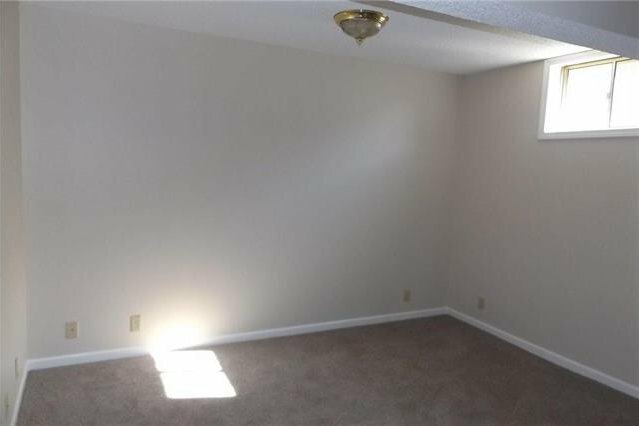 Talk about a super nice interior with lots of room, here it is.. 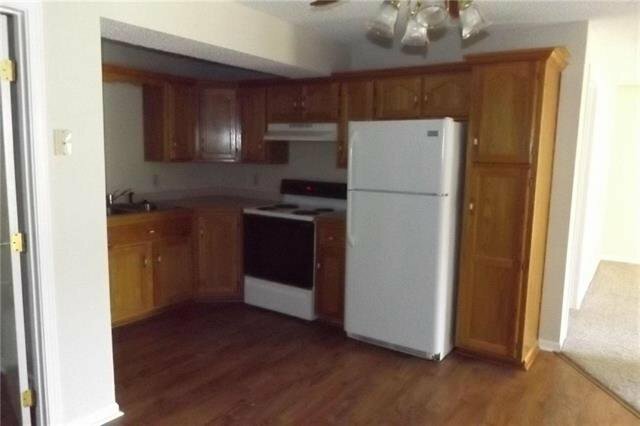 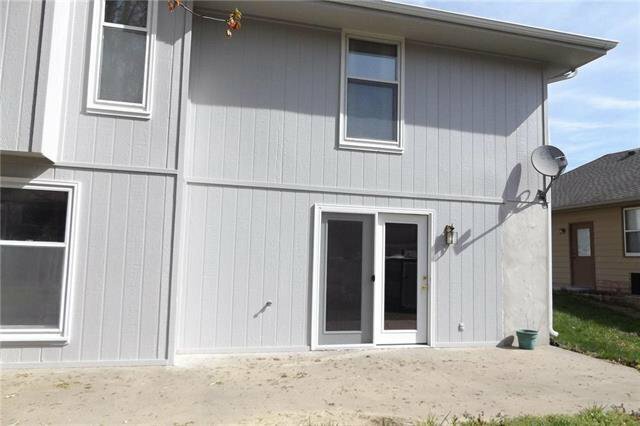 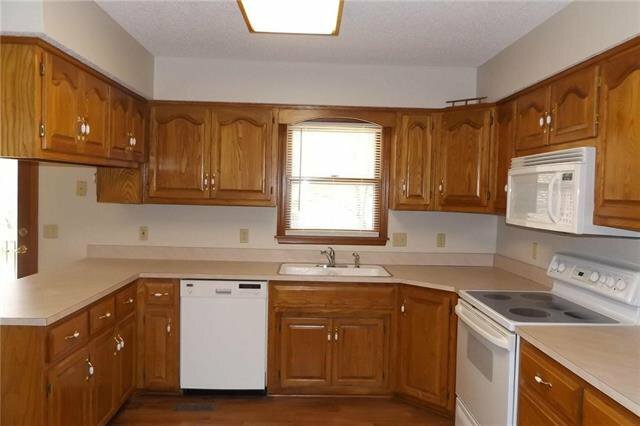 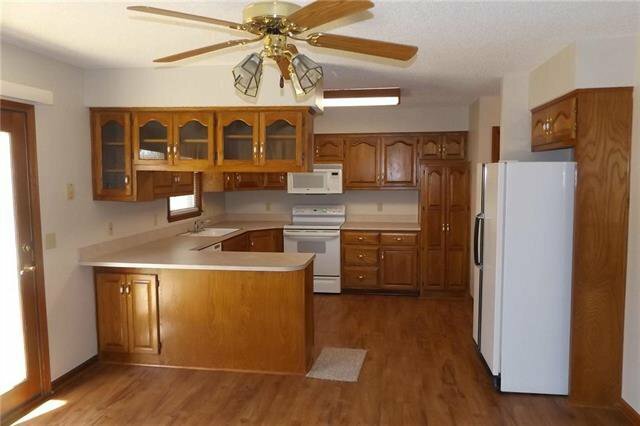 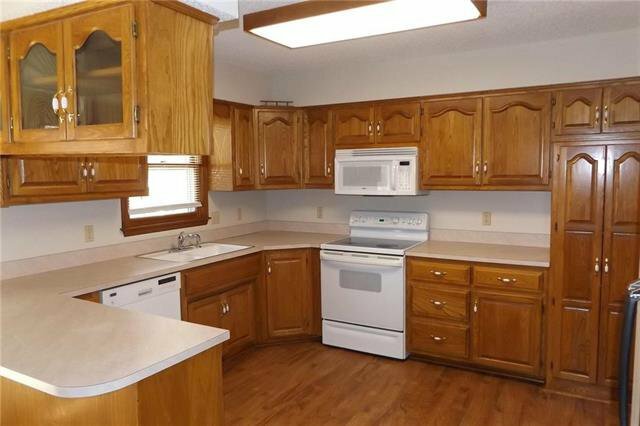 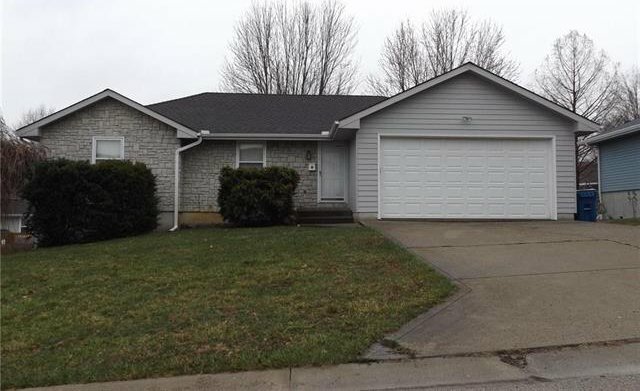 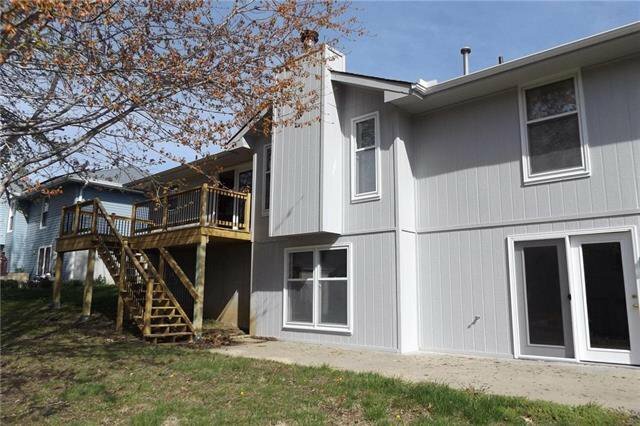 This true ranch on the west side of town has great features including a COMPLETE extra living unit in the basement including a real kitchen. 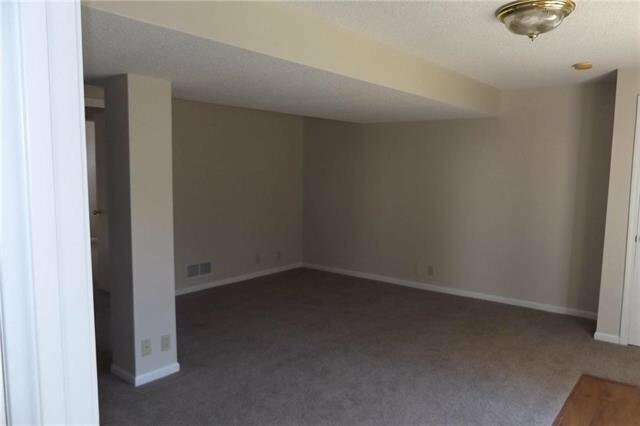 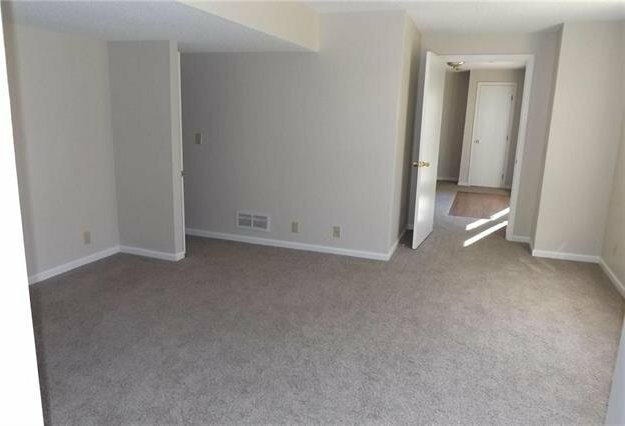 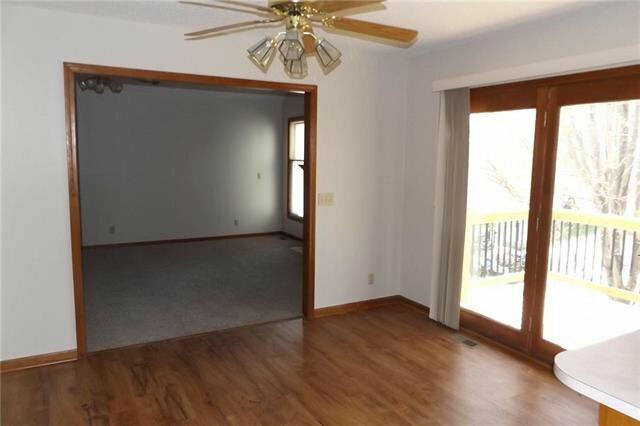 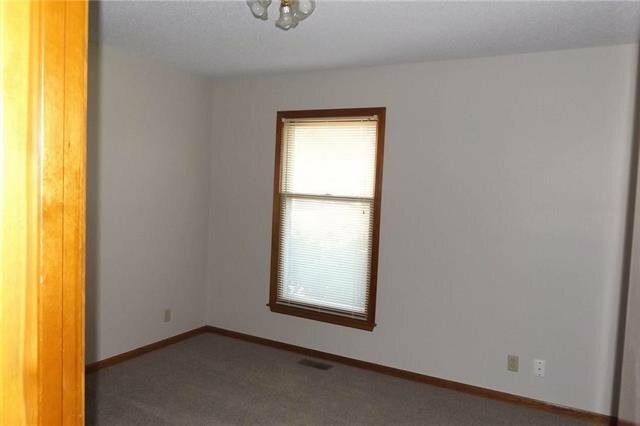 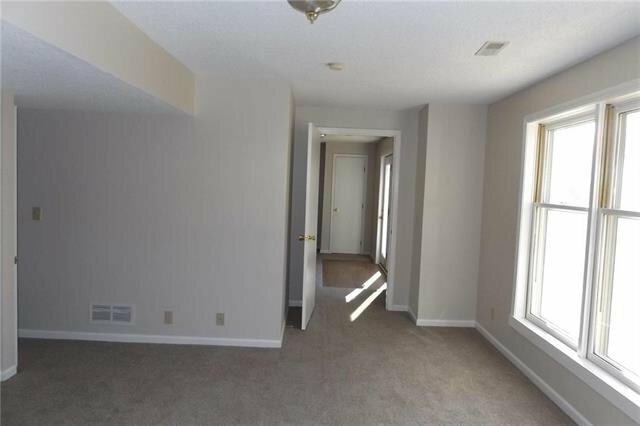 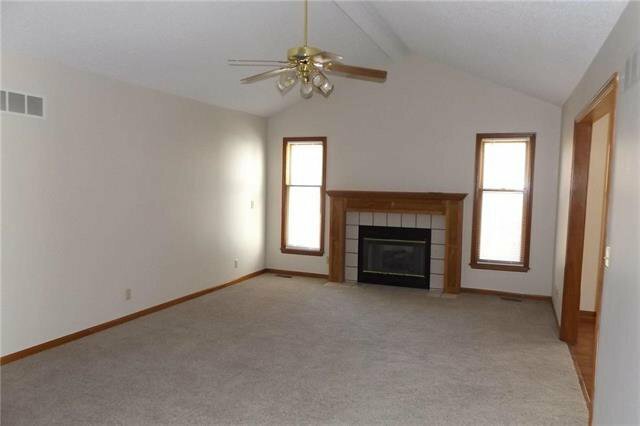 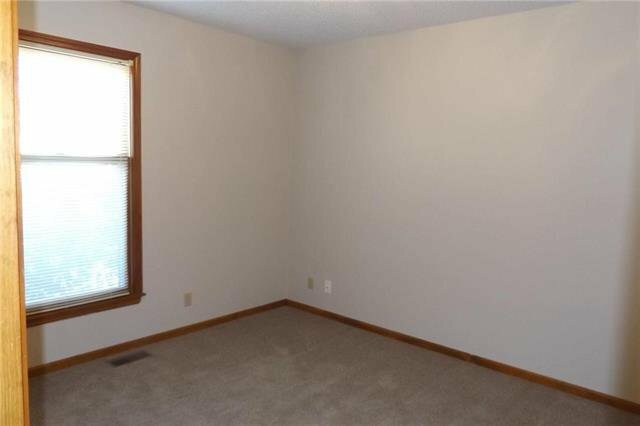 nice sized living room area and a TRUE 4th bedroom in the walkout basement. 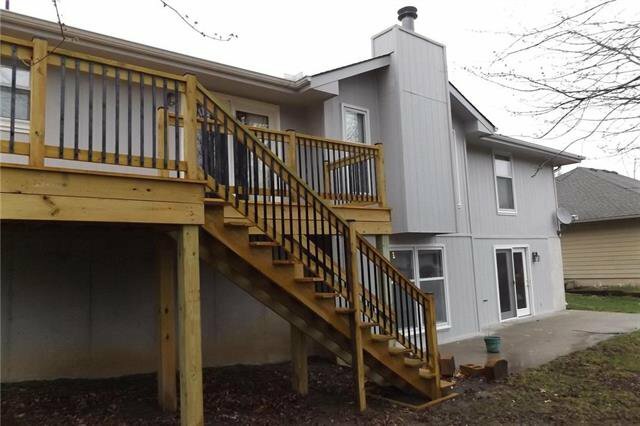 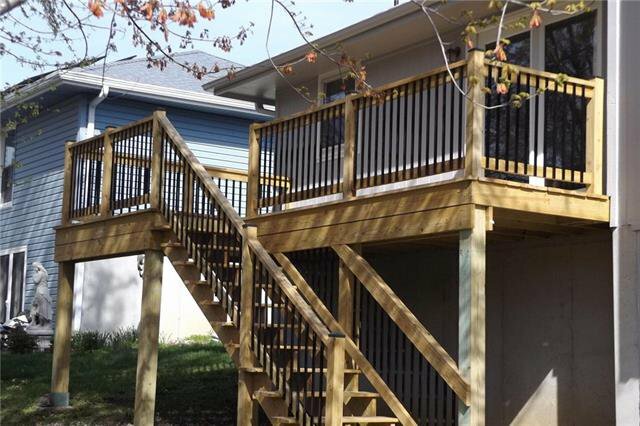 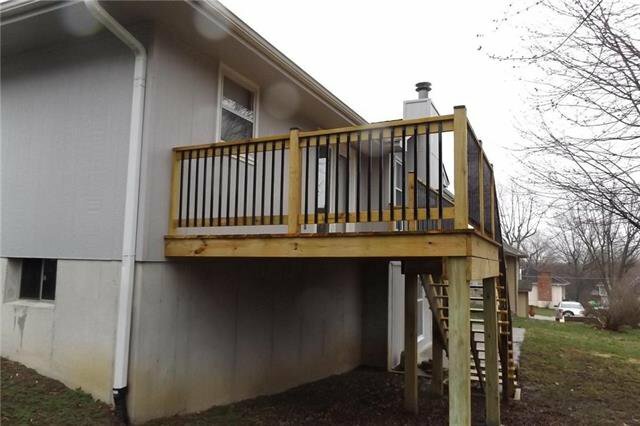 All new paint, carpet and flooring as well as redone woodwork and a new deck are a few of the updates. 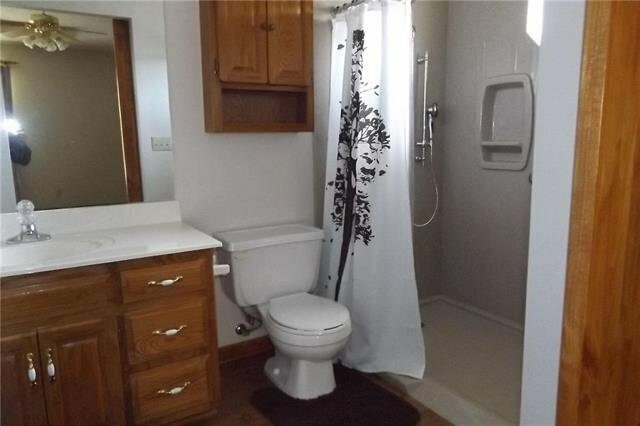 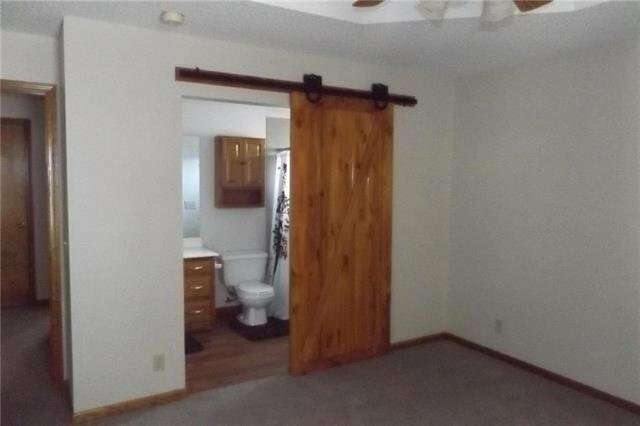 New features includes a handicap accessible roll in shower too. 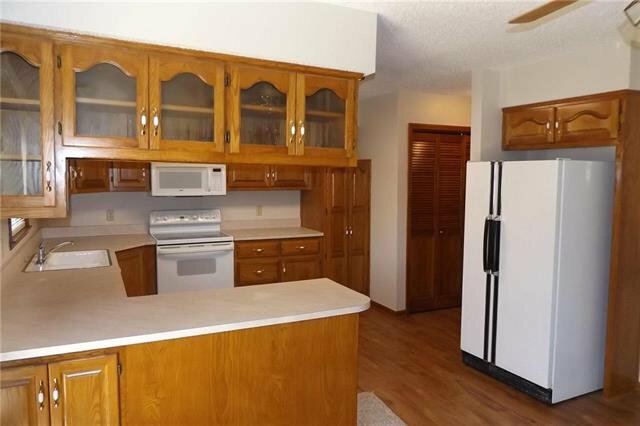 Listing courtesy of Bob Halberstadt of ReeceNichols Excelsior Spgs.